A Honda lawnmower is exactly what you would expect it to be. Strong, reliable and built to last. We are pleased to say that this Honda Izy self propelled model did not disappoint on all of those fronts. Here is the full review. 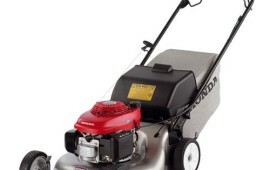 If you look at several of the Honda mowers available to buy in the UK now you will see they all get great reviews. People find that Honda build robust, reliable and easy to use machines that run for years and years. 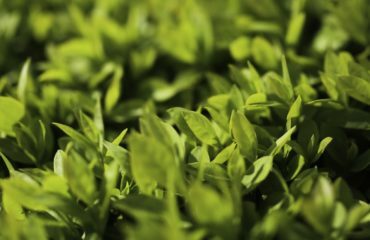 You will even find them being used commercially day after day and lasting for many years so if used for your home garden you’re probably looking at it lasting a decade. 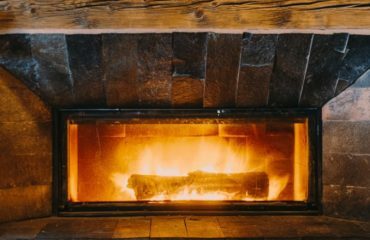 Even a small amount of maintenance, such as sharpening the blade, changing the oil and filter will ensure this lasts a long time. You can do this yourself of take it to a local professional to do it for you. 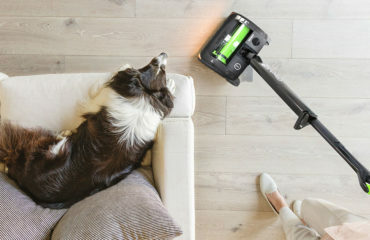 It can deal with large volumes of debris, such as leaves and twigs, without too much of a problem. 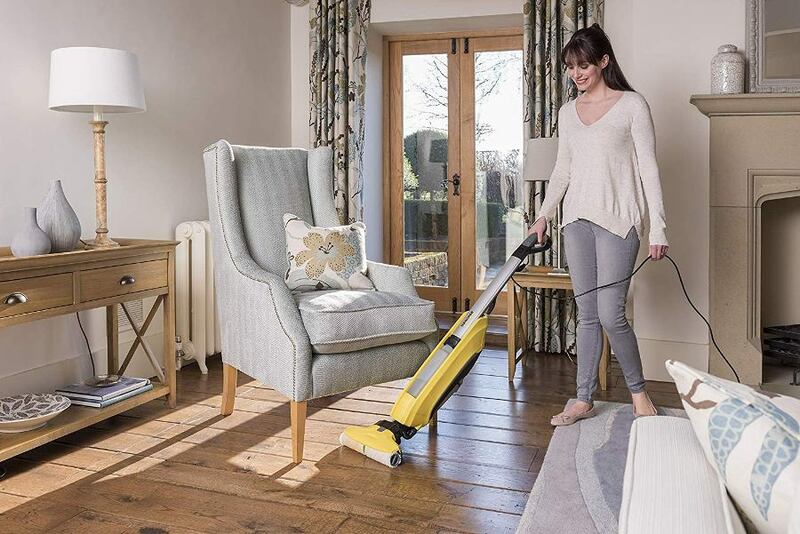 It’s reported to be easy to start, does the job quickly and efficiently and folds away nicely making transportation or storage much easier. 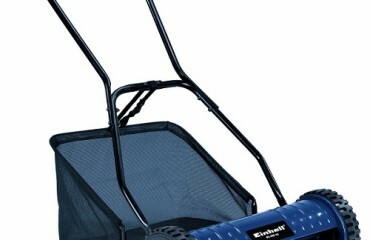 This is a no nonsense, hassle free lawn mower that gets the job done efficiently and properly, first time. Sure, you won’t have a stripey lawn but that doesn’t last long usually if you are using a small roller on the back of a small lawnmower. 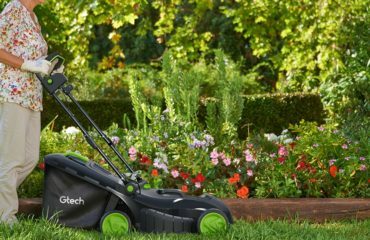 This machine will cut through longer grass easily, collecting it effortlessly in the large, 61 litre grass collection box without leaving any grass cuttings on the lawn that you have to pick up due to its improved design which creates more suction through to the grass box. The 160cc engine is powerful, yet seems very quiet compared to other models. As part of their redesign the Honda team have improved the noise levels of this product which is only a good thing in our opinion. For some people to use this machine for their commercial business it shows you just how reliable and what kind of job it can do. 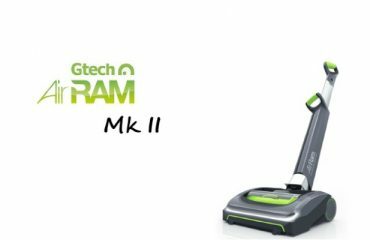 You can rest assured that for your larger areas of grass this is a great mower to use because you will get the job done fast without any fuss. 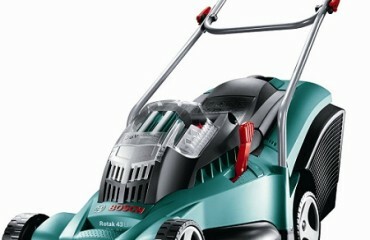 We love this mower and think it will last for years when you buy one. As has been mentioned we think this lawn mower will last a long time so be prepared to have this one for many years to come. The simplicity of the build means there aren’t any fiddly parts which will break over time and cause you a headache. The guarantees in place give you a reassuring confidence that Hayter are prepared to put their money where their mouth is. Ideally suited to medium to large sized lawns where you want to make sure you have stripes in the lawn and a professional standard cut. 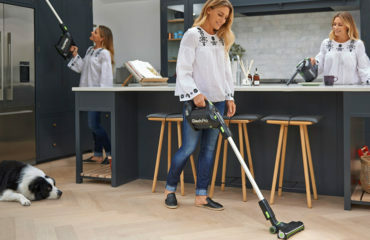 Sure, you have to push this mower around because it’s not self propelled but it’s not that heavy so isn’t a problem for most people, but we wouldn’t recommend it for elderly people who are not as strong as they used to be. 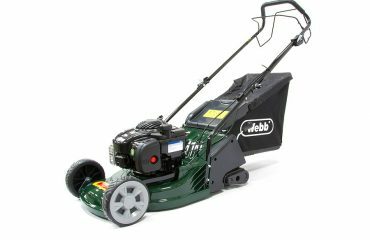 If you are looking for another self propelled petrol mower, but one which is a little cheaper, check out the McCulloch M46 that we have also rated very highly in the petrol lawn mower category. 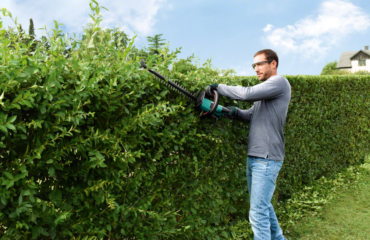 We recommend that you buy this from Amazon who are a tried and tested source of buying all manor of garden tools and always deliver fast and reliably. Buy now from Amazon by clicking on the image below. Built to last by a reputable manufacturer who have kept it simple yet effective with this powerful petrol, self propelled mower. You’ll love it.